Tim Berners-Lee won the 2016 Turing Award for inventing the World Wide Web, the first web browser, and for his other work. He is 61 years old and is a professor at Massachusetts Institute of Technology (USA) and the University of Oxford (UK). 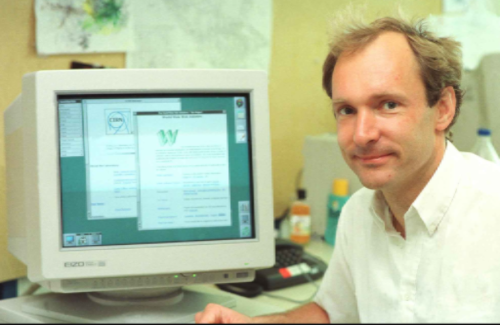 Berners-Lee was a scientist at CERN, a European research institute with headquarters in Switzerland, when he invented the World Wide Web (WWW) in 1989. The web was originally created as a way for scientists in institutes around the globe to share information. The world’s first web address was http://info.cern.ch. Today, there are more than 1 billion websites online. The Turing Award is given annually to individuals for their achievements and contributions in computing. It is named after the British mathematician Alan M. Turing (1912 to 1954). Many consider Turing to be the father of the computer. He is famous for his work that cracked the military codes used by Nazi Germany during World War II. The ‘Enigma’ code was used by the Germans to securely send messages to their forces. 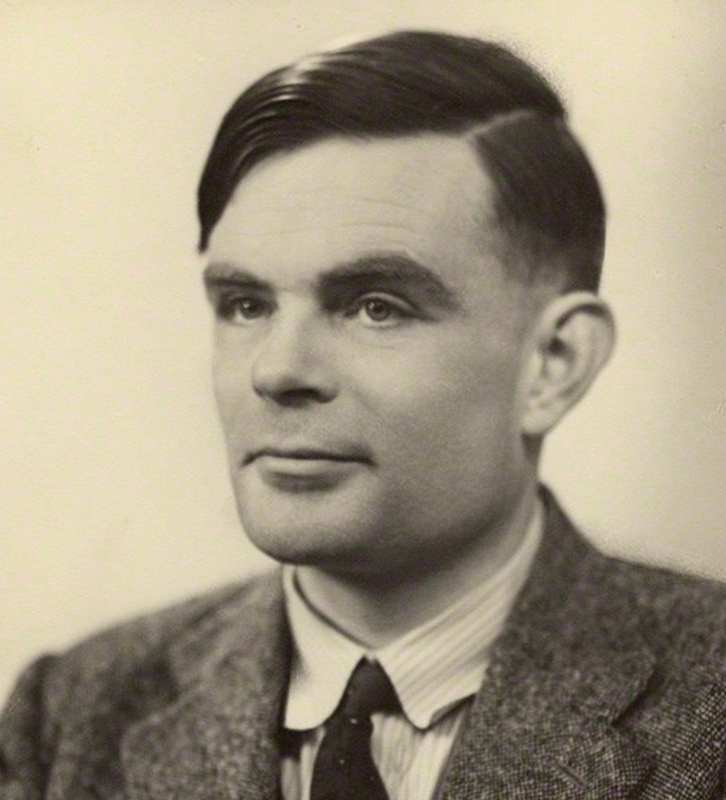 Turing’s work helped break the code and decipher the messages. Here is a video about Turing.